Compared to ISDN, IP Connect is cheaper on a per channel basis, more flexible in terms of what telephone numbers you can have and where you can have them, is quicker to install and offers a very robust business continuity service that ensures your business never loses calls. IP Connect connects your PBX to our network enabling full PSTN breakout on the public telephone network. 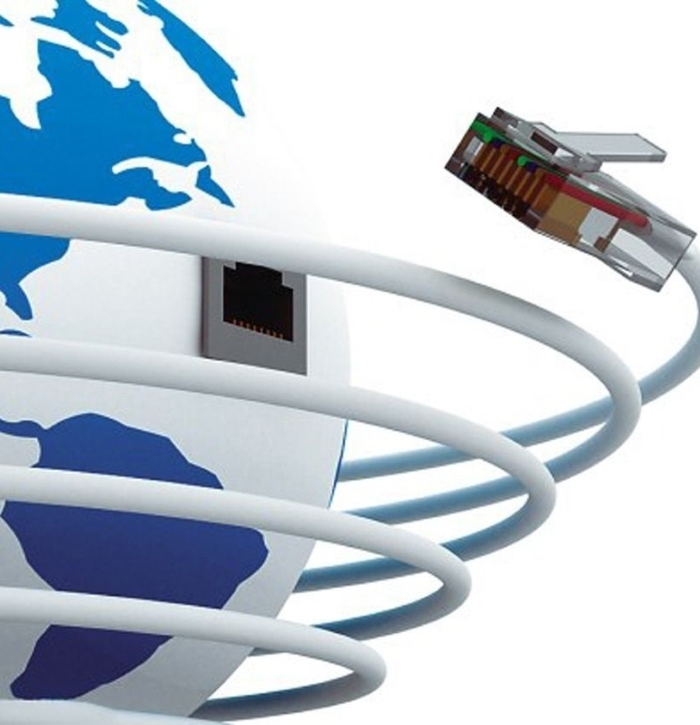 Connection from your site or sites to our network is via an IP connection, for example broadband or Ethernet, and is delivered as an end-to-end service with an availability guarantee, voice channel guarantees, and voice quality of service assurances. For businesses with multiple sites, SIP Trunking provides ISDN line rationalisation options and reduces the number of PBXs you need to maintain. IP connectivity costs less than ISDN with lower call costs, free internal calls between extensions and offices (including international calls) and lower line rental costs for multi sites. With IP Connect delivered over Ethernet, you can have both a high quality voice and data service all over one connection, giving you significant cost savings. A phone service that will cope with any situation and give you 100% up time on your telephony.